After Finnish gaming firm Supercell said this week it had reached 100 million daily active users, everyone outside the deep gaming statistics field asked: SO WHAT? In the real world its comparable to everyone in Germany and everyone in Scandinavia playing one of its four titles every single day; or everyone playing Supercell game passing through the world’s busiest airport in Atlanta. In digital world 100 million makes it just slightly smaller than older Swedish-born rival King, and puts by some research firms exactly on par with Twitter. We decided to dig little deeper to compare the two. 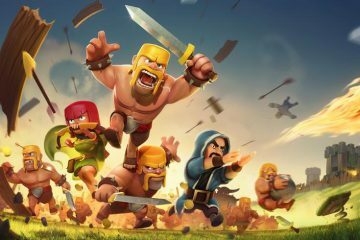 Supercell is known for Clash of Clans and Hay Day games, but it has also two other successful games on the market and its latest Clash Royale is topping U.S. app chart. On corporate level also Twitter is expanding its offering, with Periscope and Vine just a few of its apps. Where the companies differ is of course monetisation – Twitter makes money from advertising, while Supercell lets its gamers pay. Despite differences in business model both companies saw their 2015 revenues rising to just over $2 billion. Profitability of Supercell is superior though, already for 2014 it showed 33.3 percent operating profit margin, and its profitability improved to 41.4 percent last year. 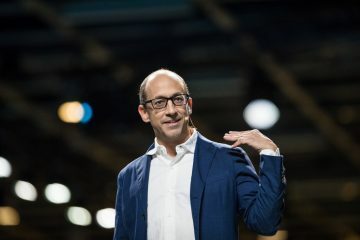 At the same time, Twitter saw its operating profit margin increasing to 25.2 percent from 21.5 percent the year before. 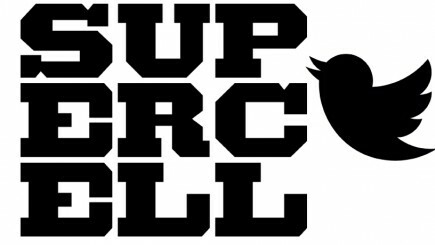 But then the biggest difference — Twitter has a staff of 3900, Supercell has staff of 180. 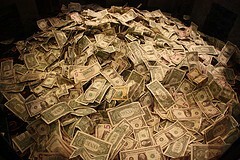 While Twitter made a good $569,000 revenues per employee, Supercell revenues per each member of staff was 12.4 million! And per each employee the firm made a $5.4 million profit. No wonder co-founder and CEO Ilkka Paananen usually speaks about strength of small teams and right people in his public appearances – this he did also in results announcement. “The real highlight for us is how we’ve been able to get here while staying true to our founding vision that was all about people. We believed that if we bring together the best people, create the best possible environment for them, then with enough time and some luck, some great games will follow. 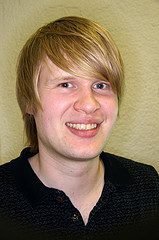 Games that millions of people around the world will want to play for years and years,” Paananen said in a statement. “Despite the financial success, we have been able to keep the company relatively small. Today we are 180 people where most people know each other by name, and where people work in small & independent teams, in a zero bureaucracy environment,” he said. 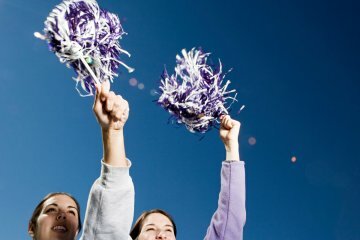 Did Supercell Just Receive Funding?